Public Bulletin We offer classes for youth ages 5 and up and adults from 13 and up of any fitness level. Information A Korean Martial Art consisting of striking . 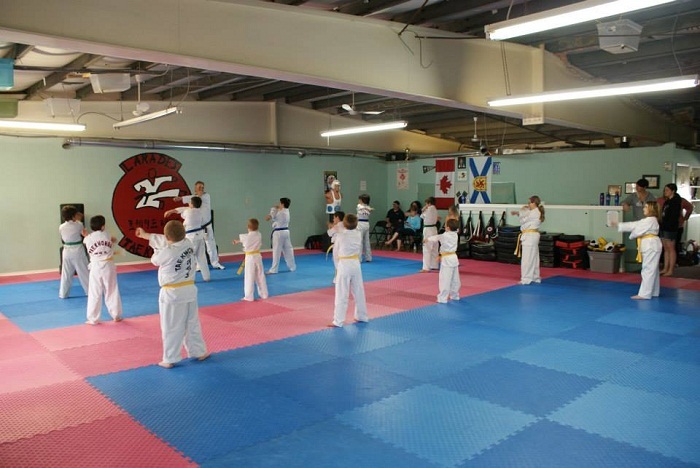 We offer TaeKwonDo as a system of self defense recreational or competitive sport. We offer both youth and adult classes.